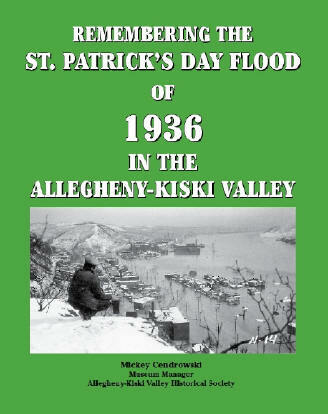 the devastating flood of 1936. This book was a labor of love of our former Museum Manager, Mickey Cendrowski. For over a year she gathered hundreds of photos, compiled first-hand accounts, researched newspaper stories, and recounted the events that occurred during the most severe natural disaster in our region.